Fong Qi Wei has a creative technique for photographing time as the fourth dimension. 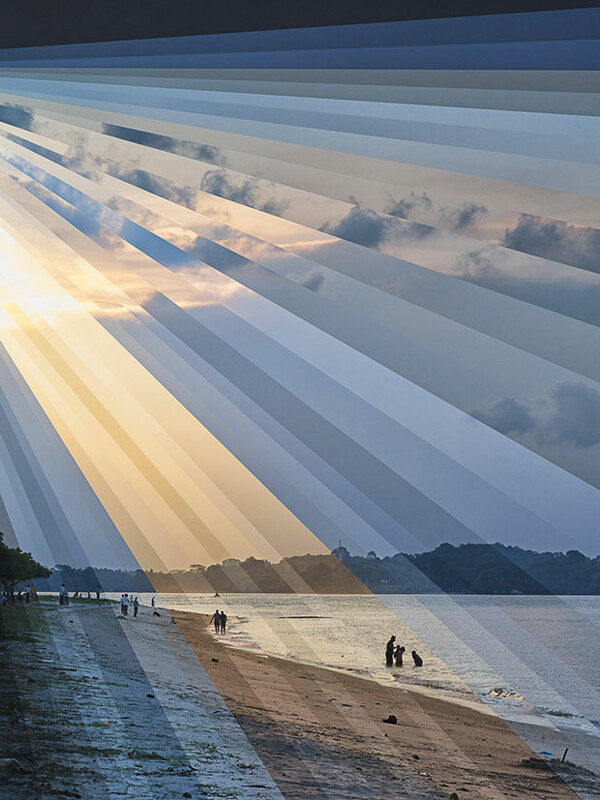 To create the images for his series Time is a Dimension, the Signapore-based photographer shoots around sunrise or sunset capturing a sequence of images over a 2-4 hour period. He then composites the slices together in either straight lines or concentric circles to show the changing light and the passage of time in a single digital photograph. Visit Phaidon’s website to see more of this interesting photography by Fong Qi Wei. Image Copyright © Fong Qi Wei.